Once you decide to become a genkan user our aim is to get you up and running as soon as possible but at a time and pace of learning that suits you. Our training consultant will arrange with you the most suitable time for your training and then customise a program depending on your individual skills and requirements. It doesn’t matter where in the world you are located because we have training consultants locate over 3 continents. Your training will consist of ‘one-to-one’ or group webinars where we will usually deliver 30 to 60 minutes sessions designed to cover how to set-up your genkan system. 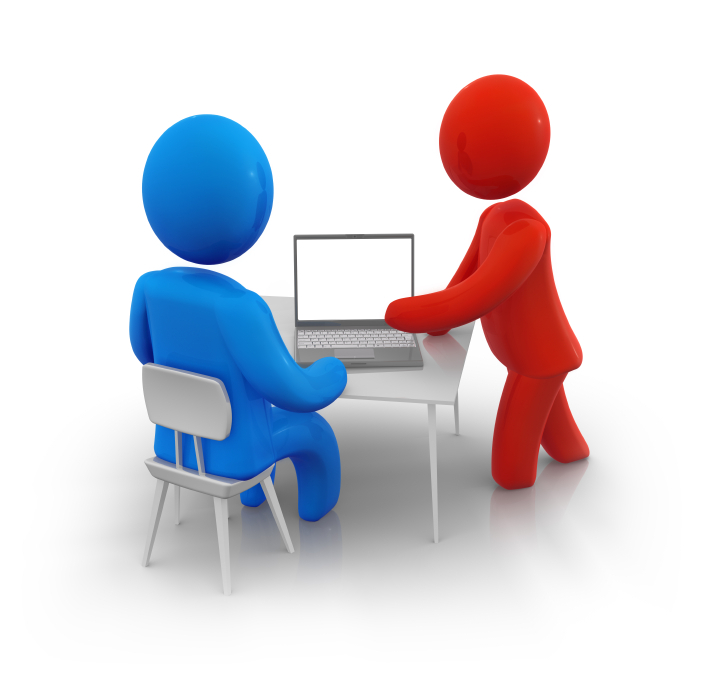 Each training session is recorded and then made available to you immediately after as a reference. This helps guide you through the practical exercise that you will complete to set up your system. If there is anything that you need assistance with then our training consultant will can record a YouTube™ video for you to follow. Every module within the genkan system has a Help facility that contains information to guide you, hints & tips and links to online video’s. The genkan Knowledge Bank is another important resource with hundreds of Q&A’s that are constantly being updated and added to. The chances are that you will find an answer to your question.